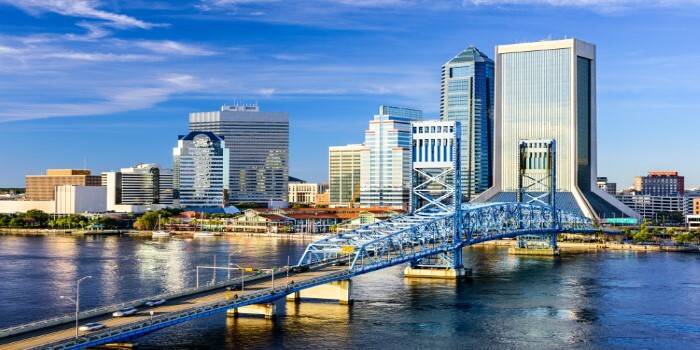 This week’s luxury focus spotlight looks at Jacksonville, Florida’s largest city and the most populous city in the American Southeast. Many consider it to be the best place to live in Florida due to its cool winters and warm summers. Here one can enjoy the Jacksonville Jaguars as well as the Jacksonville Jazz Fest along with the many golf courses and marinas. This “Bold New City of the South” has a booming condo market with plenty of new and affordable housing presently under construction. 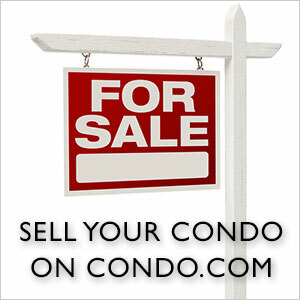 Here is a sample of the most expensive condos presently on the market, courtesy of Condo.com. 6730 Epping Forest Way – $2,200,000 – 4,782 square feet; three bedrooms, four and one half baths; spectacular penthouse villa; newest building in Epping Forest; perfect for entertaining; great views of St. John’s River and marina. Villa Riva – 2358 Riverside – $1,595,000 – 3,725 square feet; four bedrooms, four baths; two story penthouse with rooftop terrace and three balconies; built-ins; stone fireplace; custom faux-painted ceilings. 6730 Epping Forest Way – $1,300,000 – 3,983 square feet; two bedrooms, five and one half baths; two villas combined to make one spacious home; two kitchens; two laundry rooms; four parking spaces. 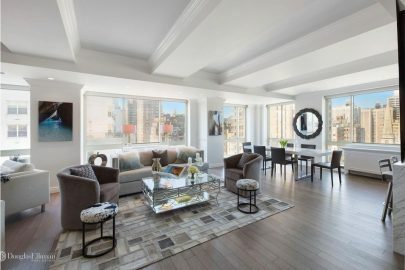 1560 Lancaster Terrace – $1,295,000 – 2,955 square feet; three bedrooms, three baths; oversized condo; nine spacious rooms; waterfront property; gourmet kitchen; wraparound terrace. 14419 Marina San Pablos – $849,000 – 2,841 square feet; four bedrooms, three and one half baths; last remaining unit in fabulous building; gorgeous waterfront views; first floor master suite; lovely townhome; 50’ boat slips. 13868 Atlantic – $825,000 – 3,092 square feet; three bedrooms, three and one half baths; waterfront retreat at Harbortown Marina; townhome includes slip and lift; 1st floor guest room; 2nd floor living/dining area; 3rd floor owners’ retreat; 4th floor media room and bath. 4238 Lakeside Drive – $799,999 – 2,487 square feet; three bedrooms, three baths; top floor of beautiful riverfront condo; kitchen overlooks family room; elevator from garage to private foyer. 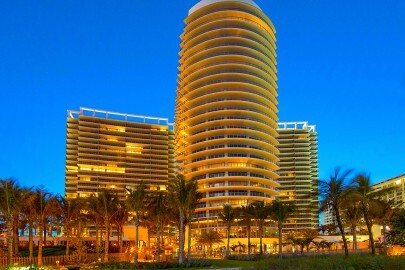 The Peninsula – 1431 Riverplace Blvd. – $764,000 – 2,503 square feet; three bedrooms, three and one half baths; luxury condo in downtown’s most sought-after address; corner Sky Home with private elevator foyer; wraparound balcony with views of St. John’s River and Everbank Field. Beau Rivage – 2970 St. Johns Ave. – $699,000 – 3,022 square feet; four bedrooms, three baths; three wide terraces; oversized kitchen; five star amenities; 24 hour security. 5200 San Jose Blvd. – $650,000 – 2,850 square feet; three bedrooms, two and one half baths; one of a kind; open living space; fabulous master suite and two balconies; deeded dock space and lift included. 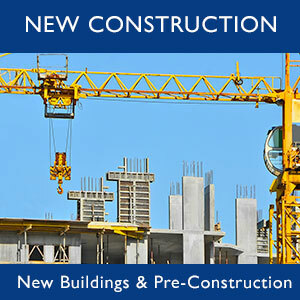 For more information and further details about these and other properties, visit Condo.com.